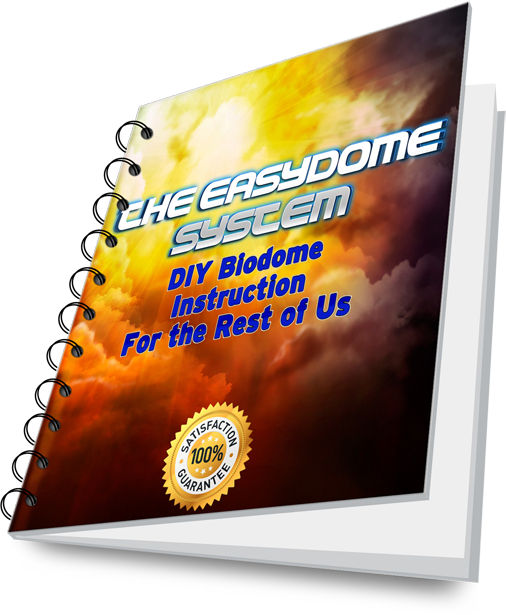 ← Cold Weather Biodome Greenhouses For Sale or DIY? 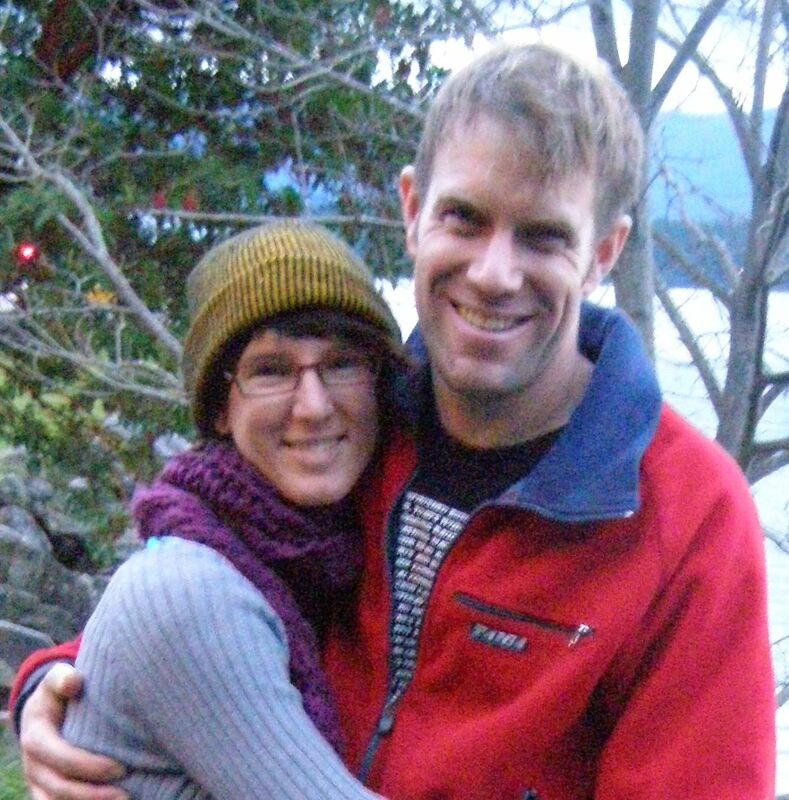 Part 1 – Decide, Plan, Buy! The moment of truth! Its time to build my own biodome. 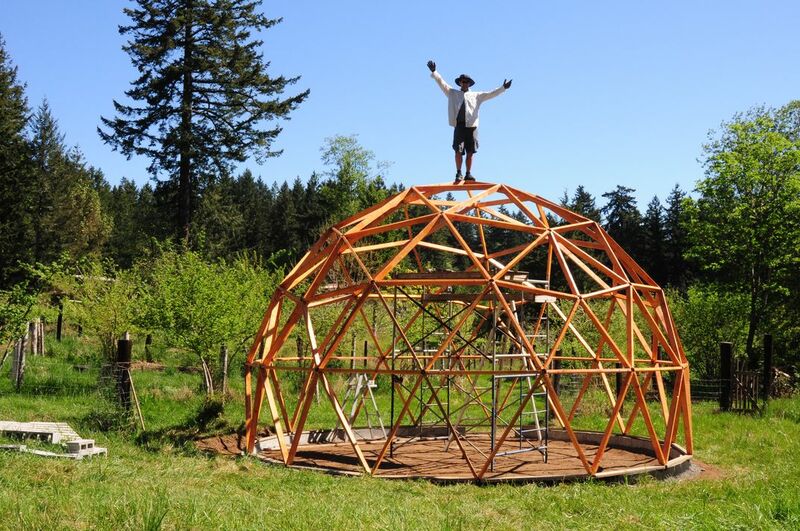 For the first build I am going to venture a little away from the wooden biodome greenhouse that my friend Kacper writes about in his book and go with poly-vinyl-chloride (PVC) pipe bolted together at the ends. 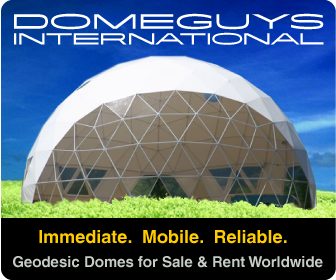 So to that end I did some more online research and consulted the excellent dome resource at www.desertdomes.com to help calculate the best use of materials. Essentially what I was trying to do was find a frequency (3V or 4V) that will make a reasonably “smooth” dome shape and yet also be kind to the pocket book! 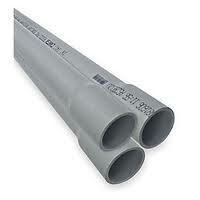 With that in mind I chose 1″ schedule 40 PVC pipe in 10′ lengths. These are commonly available at any of the big home improvement stores or irrigation supply outlet for a much better price in my case. 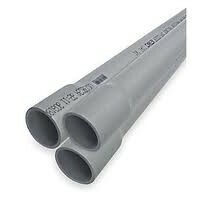 I priced it at the big orange store and each length was going to be $7.99 plus 12% tax then when I asked at the irrigation supply store they said $2.99 per 10′ pipe! So needless to say I shopped locally and will now act globally! These 10′ sections will be cut in to the 30 short, 55 medium and 80 long struts needed to create a roughly 8′ diameter 100sf 3v PVC biodome greenhouse. How’s that for a mouthful! Anyway, when doing this yourself make sure that whatever length struts you use, they fit your material as well as possible. Saves on clean up and saves PVC too! The pipes shown here have a “bell end” which needs to be cut off. Again the helpful guy at the small store did this for me for no extra charge, though one could also specify plain end PVC pipe from the big box store. Make sure the measurements you use do not include the bell end or you will end up with half your pipes not being long enough! Also, because I am not going to use a hub system to connect the struts the measurements used for calculating the dome size will be from hole to hole rather than end to end of the pipe. I also picked up 60 2″ and 60 1.5″ 3/16 galvanized bolts, washers and nuts to make the connections where the struts come together. Essentially the plan is to cut a radius in the end of the pvc to allow some bending and then drill and bolt the corresponding ends together to make the joints where one might normally use some type of commercially available hub connector or in Kacper’s case, compound miter cuts and zinc plated deck screws. 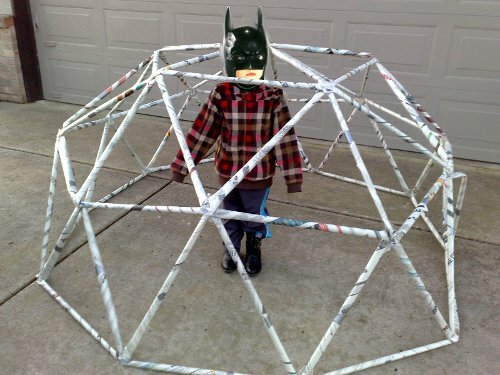 So, at long last I have decided to finally build my geodesic garden shed, play pen, rec room, yoga studio, bedroom, greenhouse. I have also planned the size using online tools, found a knowledgeable local supplier of materials, purchased my raw materials and even told my wife! P.S. If you got something out of this post or the site, share it, pin it, tweet it or reblog it and help spread the biodome revolution! This entry was posted in DIY Geodesic Greenhouse Project. Bookmark the permalink.